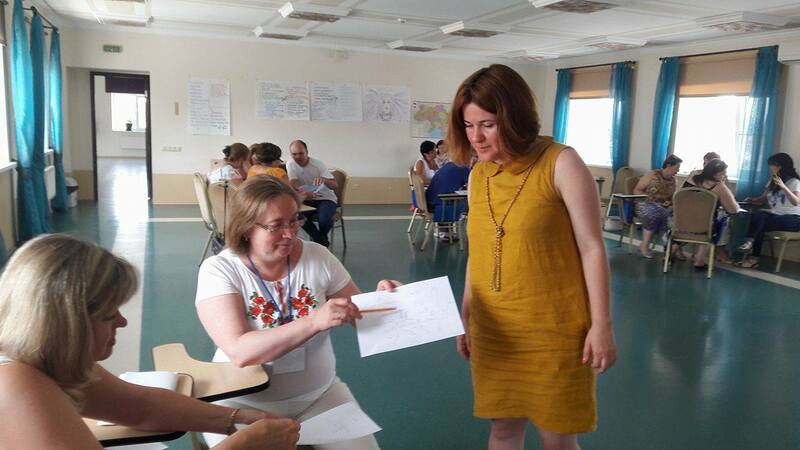 Educators learned how Holocaust survivor testimonies from the Visual History Archive can help them teach early conflict prevention and cultural sensitivity at a workshop led by USC Shoah Foundation’s Ukrainian regional consultant, Anna Lenchovska. 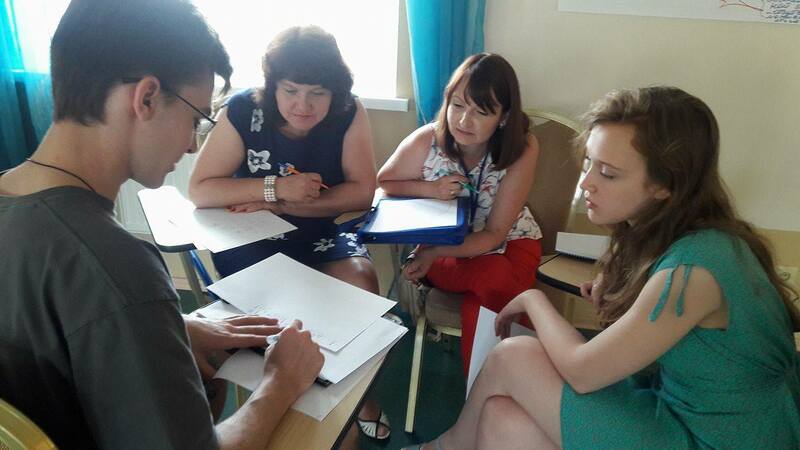 The training was hosted by the local NGO “Integration and Development,” the Ukrainian Ministry of Education and the Dutch Embassy. 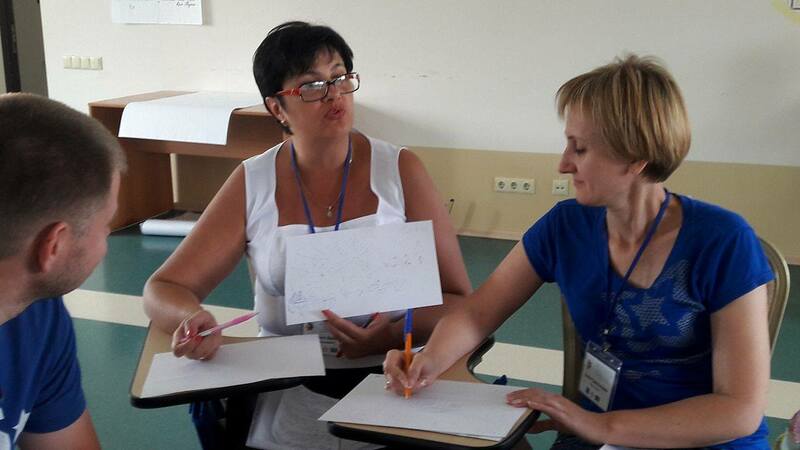 Twenty teachers from all over Ukraine came to Kyiv’s Irpin Hall to attend the training. They teach elementary through high school and want to host cultural sensitivity trainings for the parents of their students. Lenchovska showed a clip from the testimony of Mikhail Zaslavskii to discuss issues of discrimination based on ethnicity. 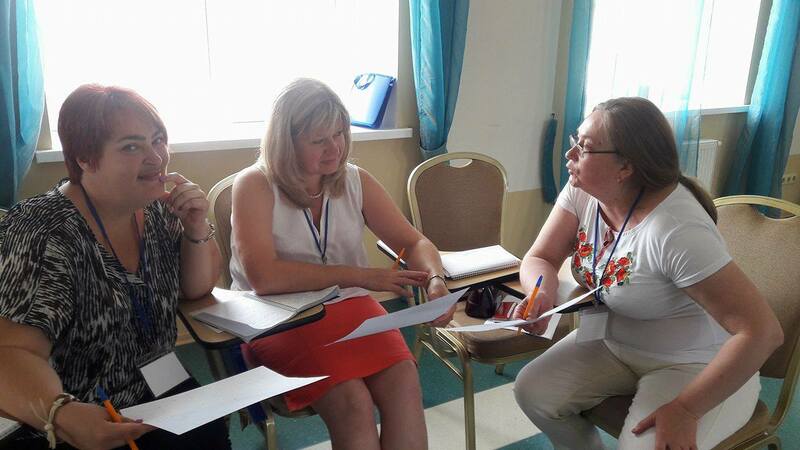 The participants discussed the risks that Jews faced because of their Jewish identity during World War II, post-war antisemitism in the Soviet Union, and contemporary risks and how they can be addressed in Ukrainian classrooms. 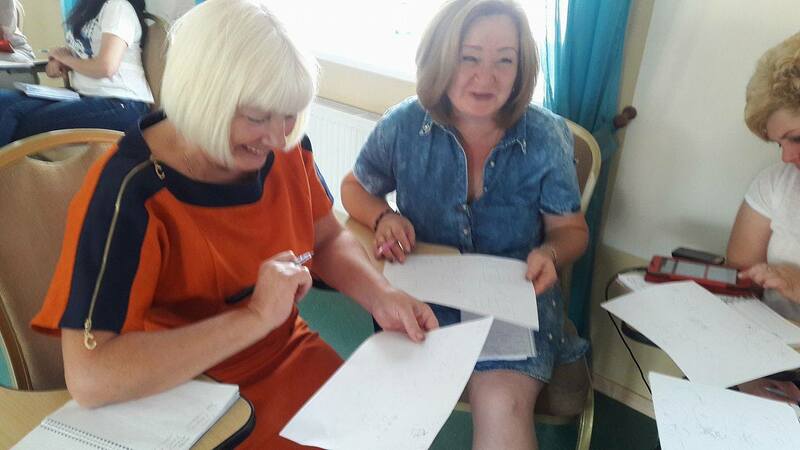 The teachers then watched a clip from the testimony of Ukrainian Roma survivor Georgy Radukan, who tells a story about his grandfather and the village that is named after him. Lenchovska had the participants draw a picture that depicted what they heard in the testimony. 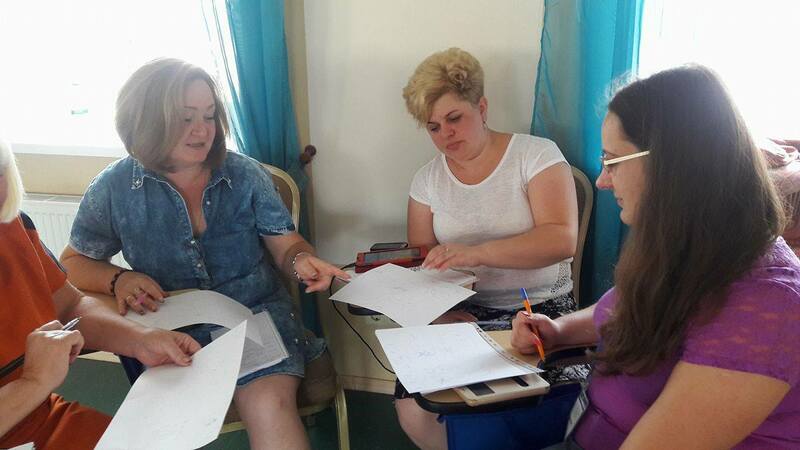 Finally, the group discussed different ways people can receive and perceive information, and how testimonies can be used in adult education to combat anti-Roma prejudice and stereotypes. 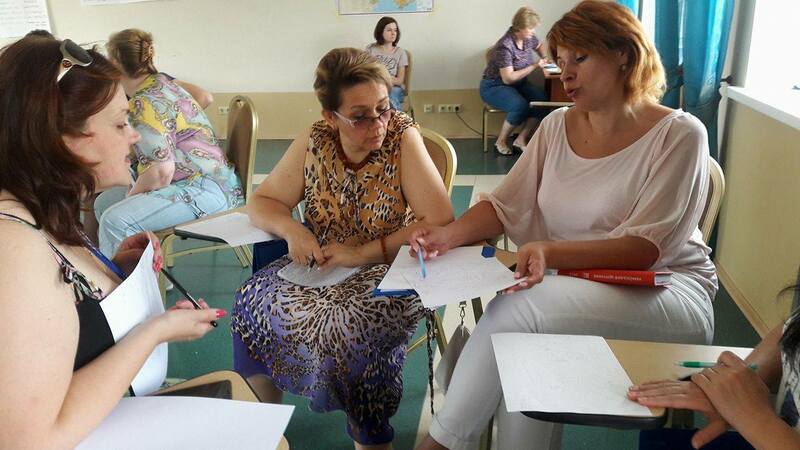 “The topics of cultural sensitivity and historical memory were very interesting for them,” Lenchovska said. 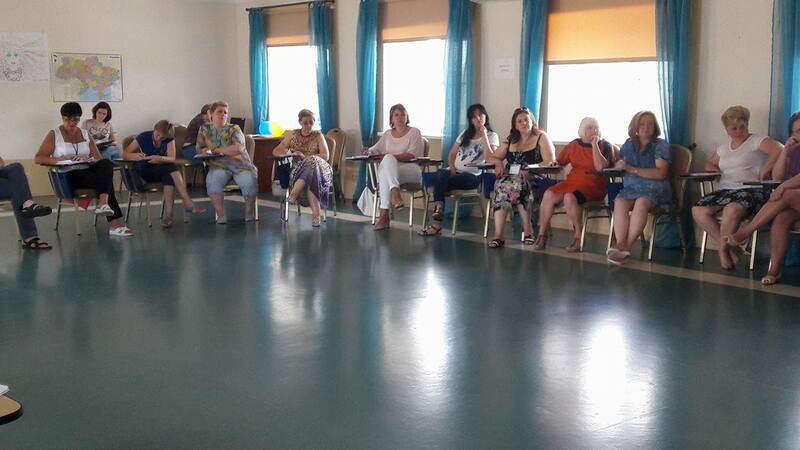 Irina Grek, an elementary school teacher, said that she valued very much the discussion about historical memory, and that the testimonies help to find connections between repressed family memories and the desire of descendants to know about their family’s past. 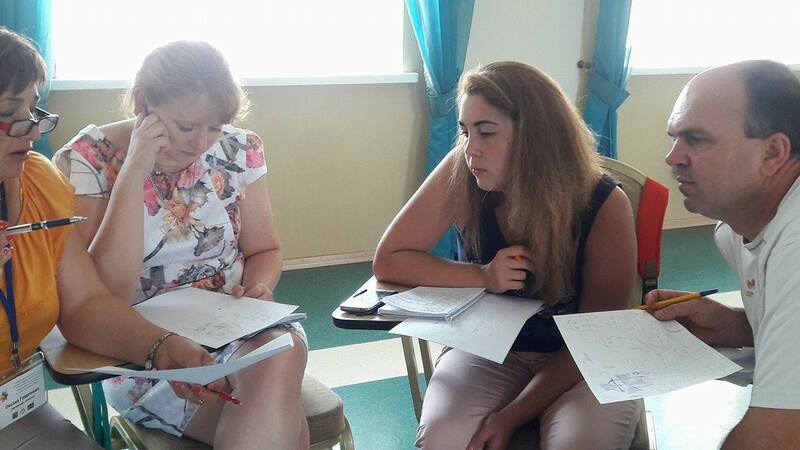 Svitlana, a history teacher and school museum director from Mariupol, said she appreciated adding a human dimension into the discussion of World War II memory and plans to work with testimonies in her museum.